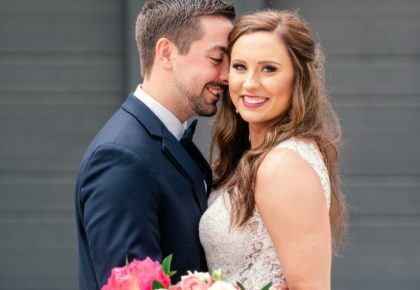 We couldn’t help but fall in love with Brittany and Jeremy’s elegant wedding at Gather in McKinney, Texas! 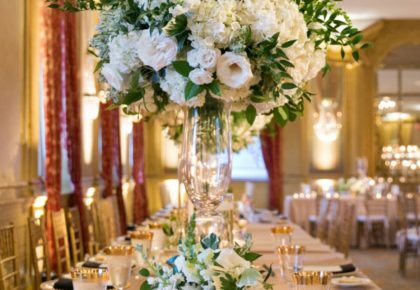 We already adore the gorgeous setting at Gather and the space looked even more spectacular with pretty arrangements from LIlac & Co. With the help of Emily Youngblood with Blessed Unions, the couple’s vision was made a reality! 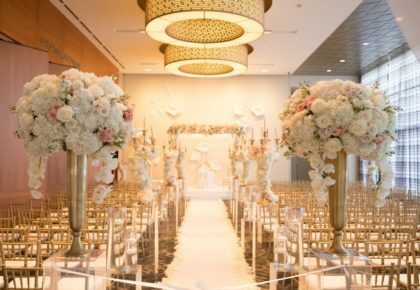 And each lovely detail was perfectly captured by Helmutwalker Photography. 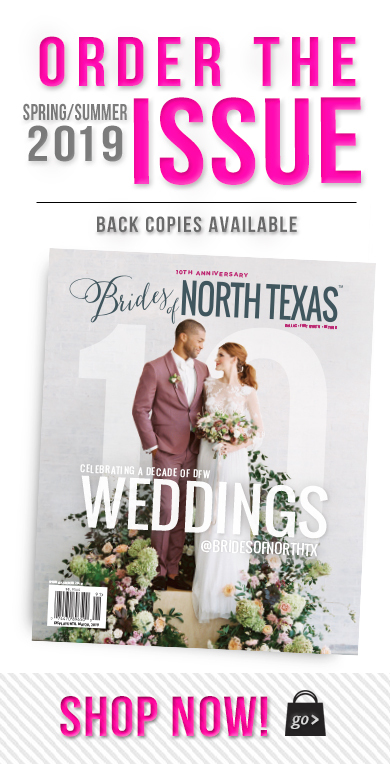 Be sure to pick up the Spring/Summer 2013 issue of Brides of North Texas on newsstands in February to see more from this oh-so-pretty wedding!